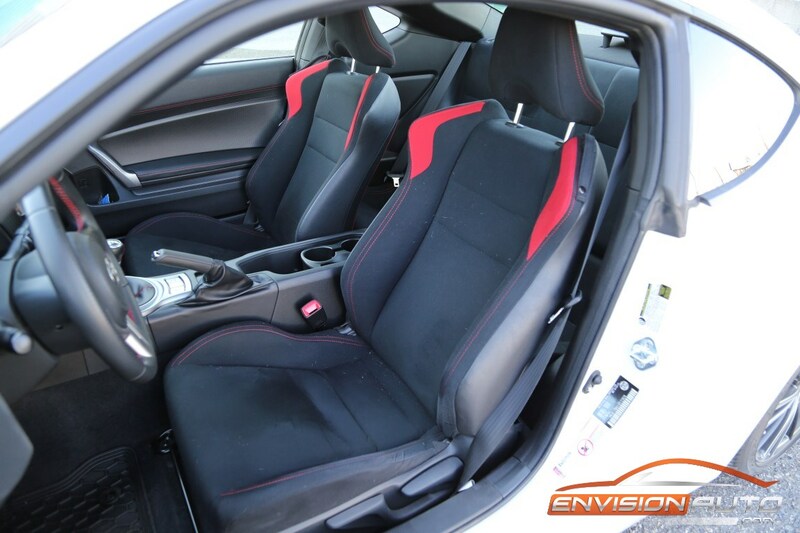 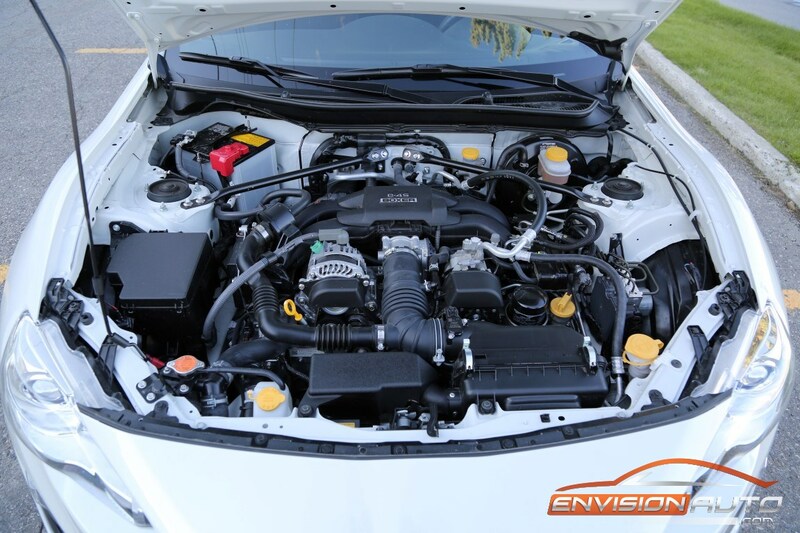 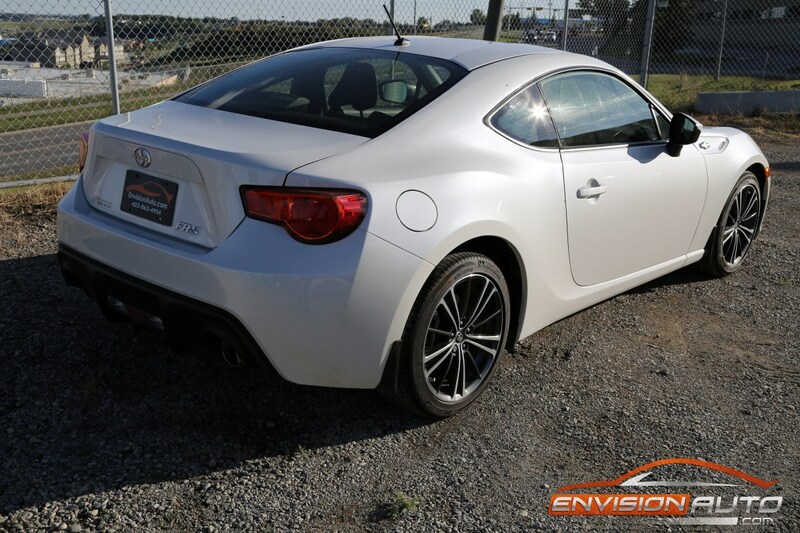 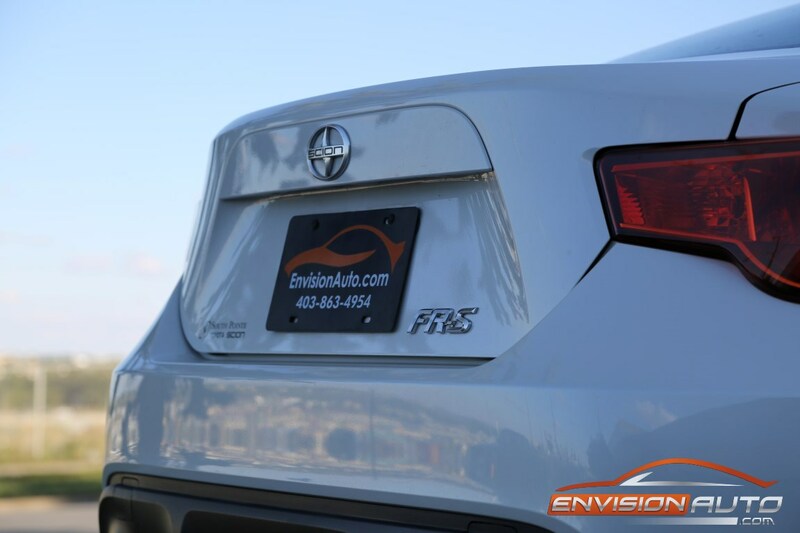 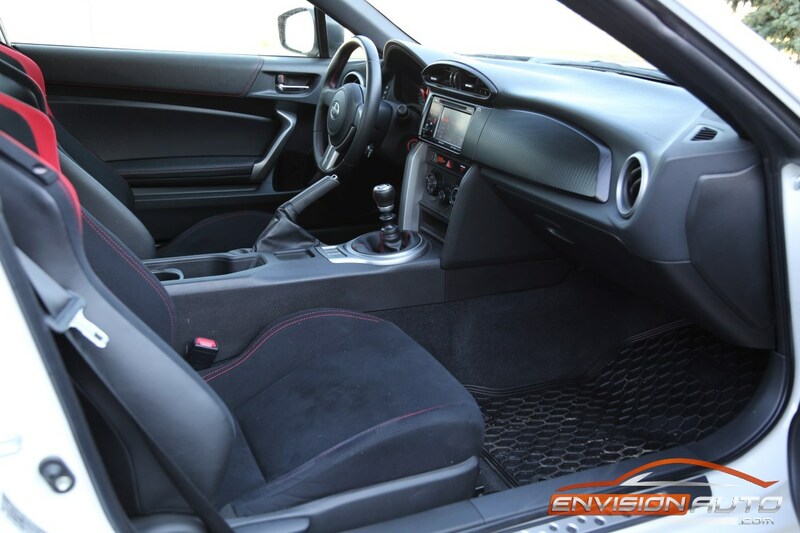 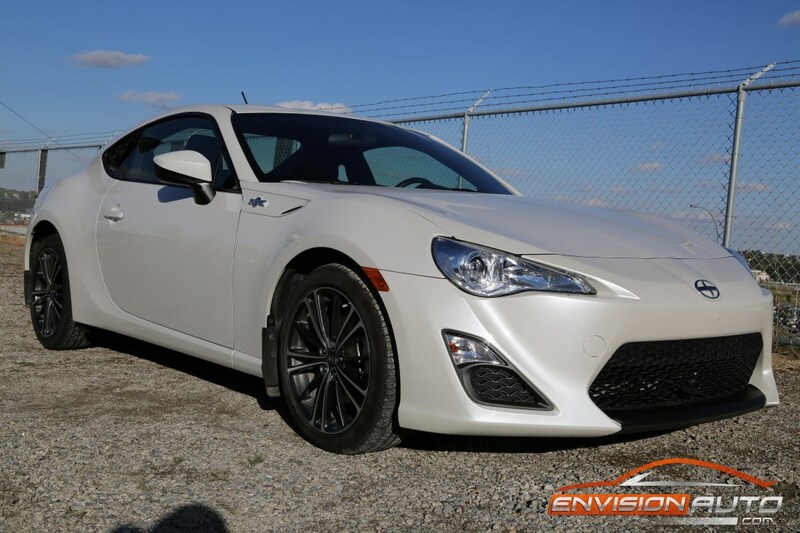 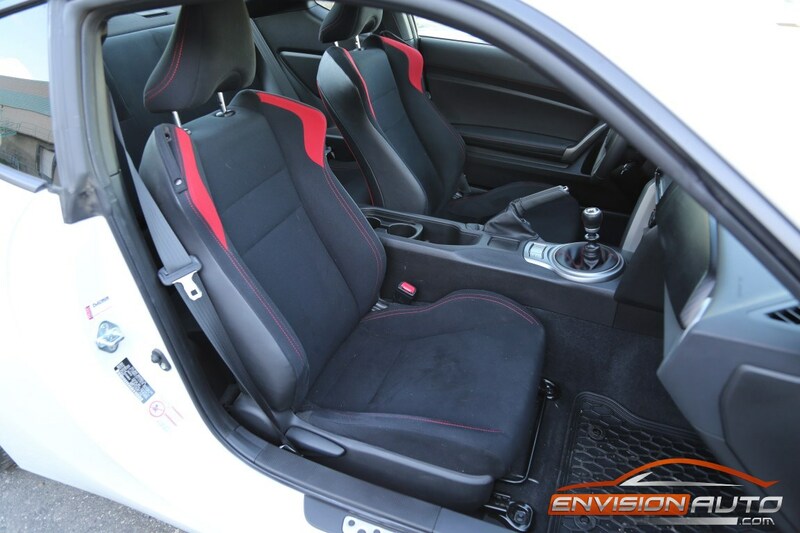 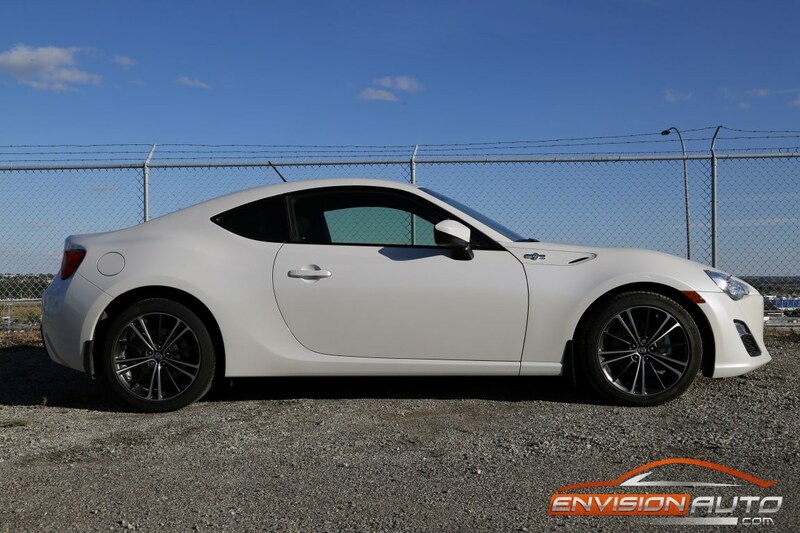 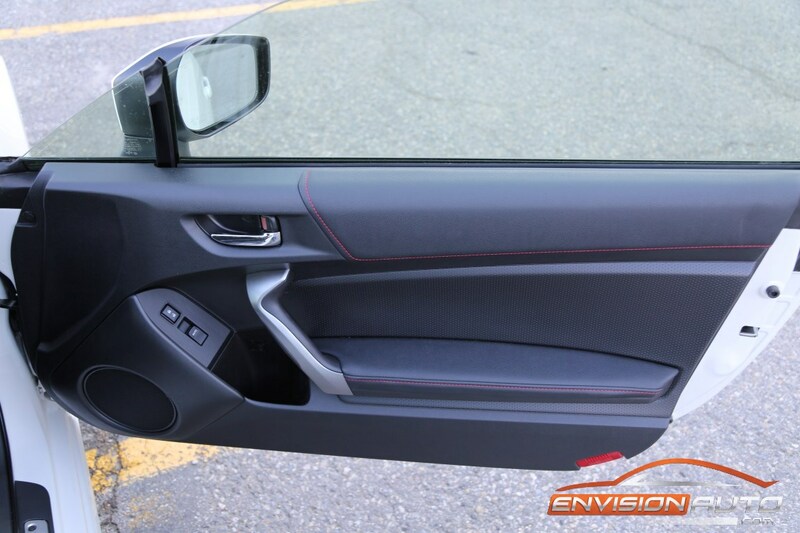 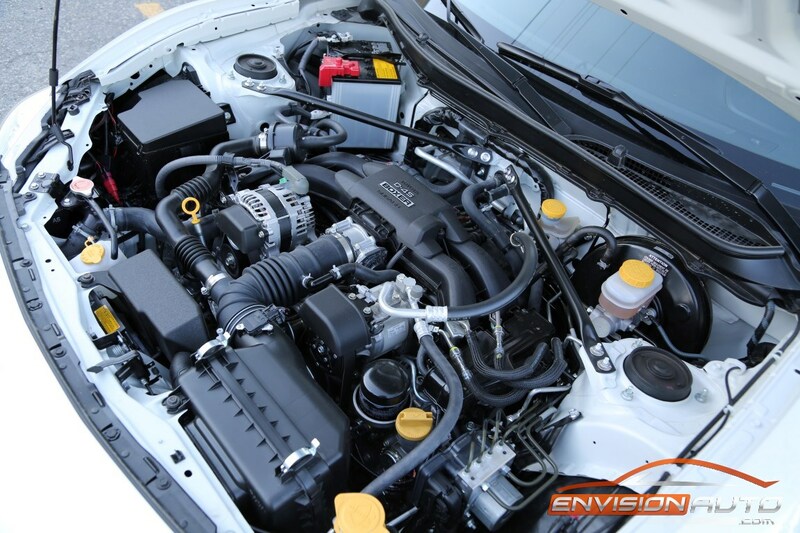 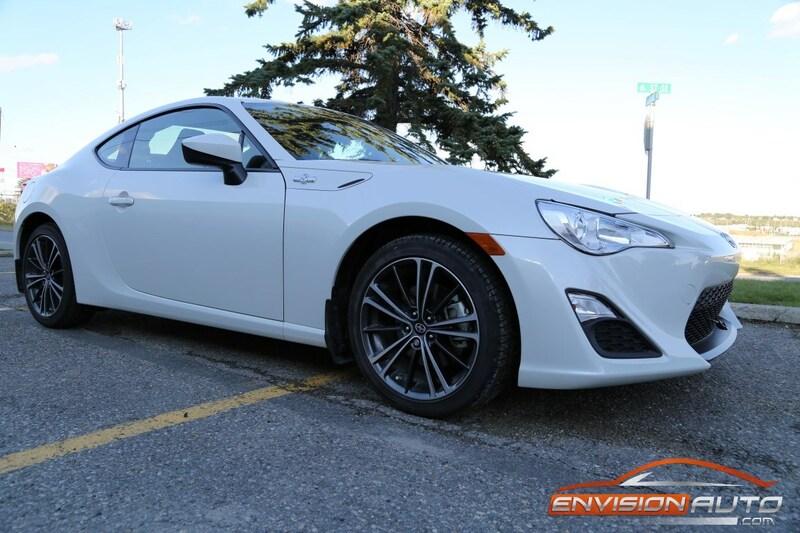 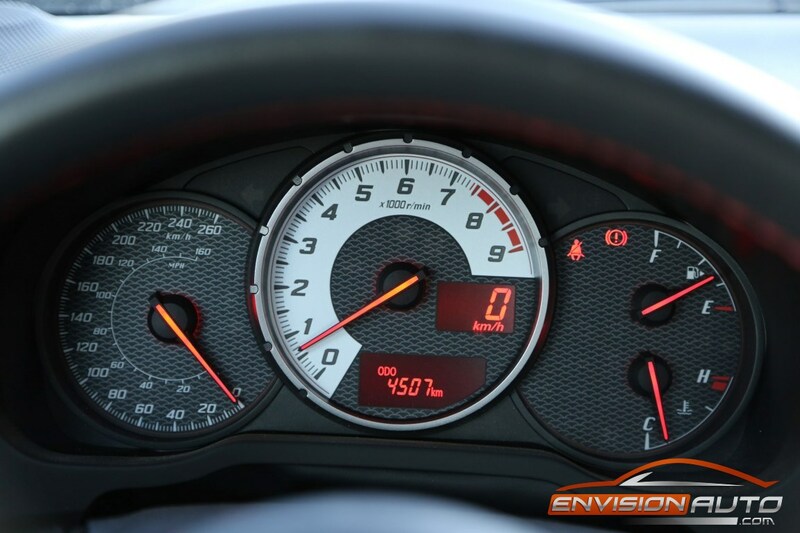 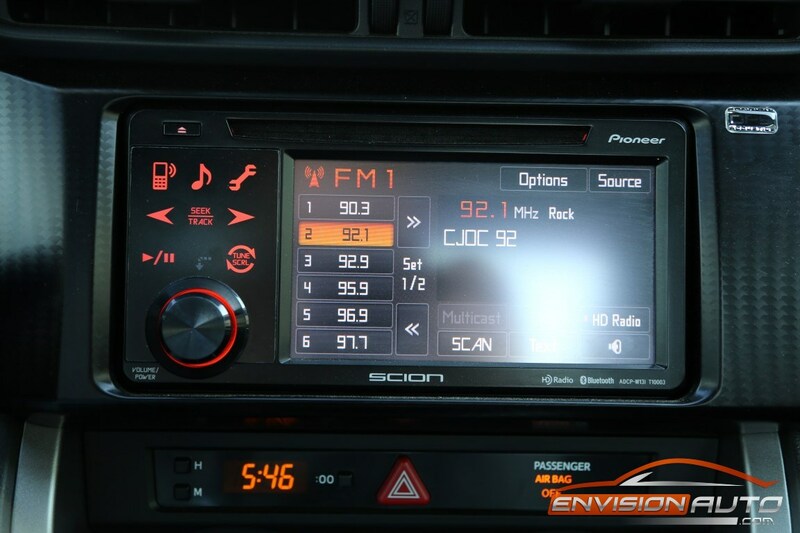 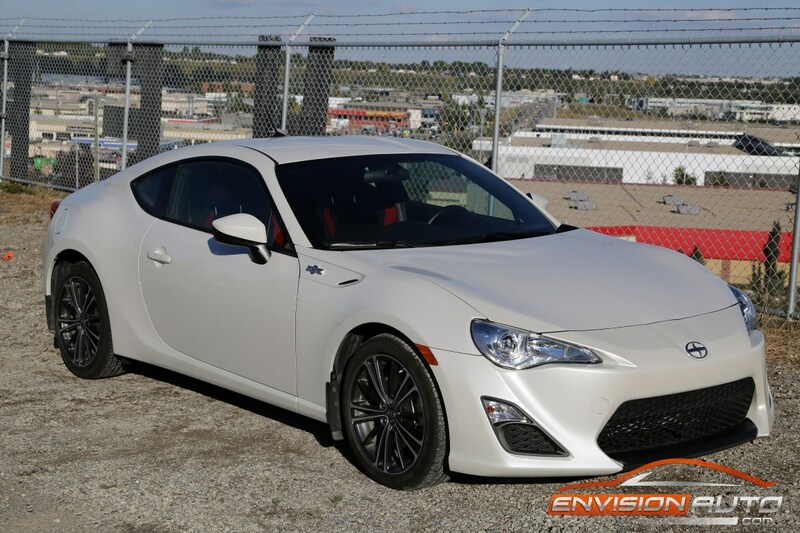 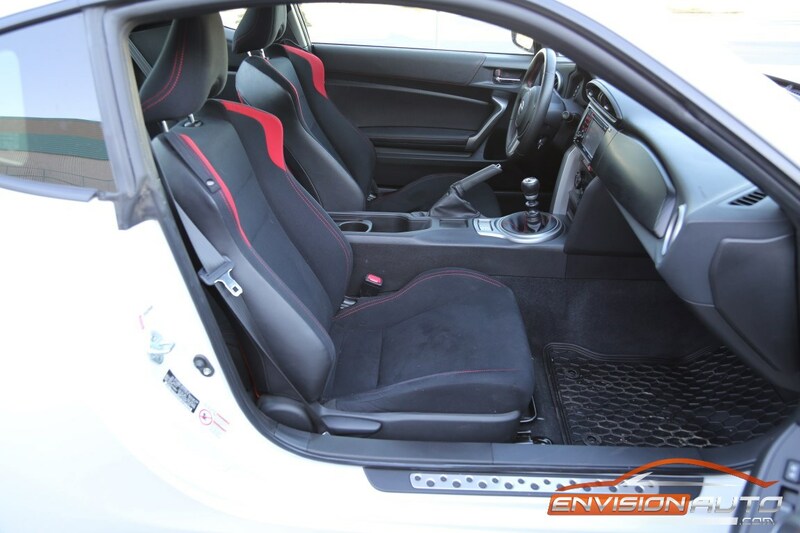 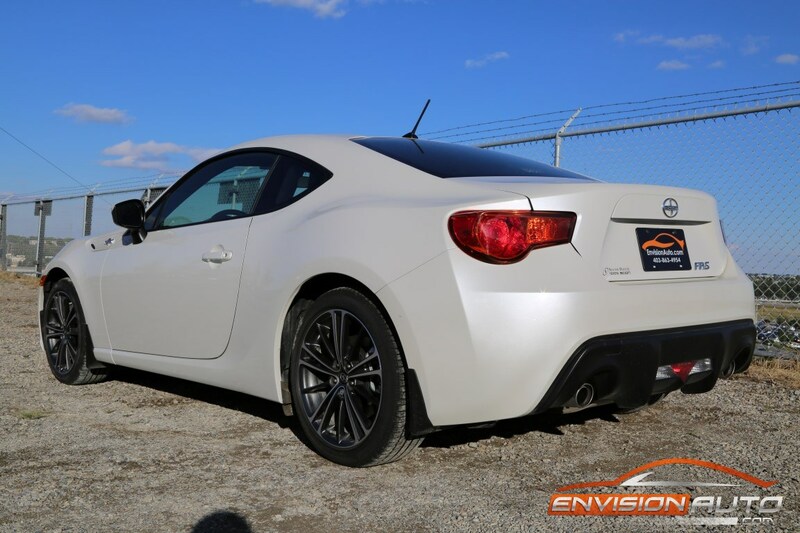 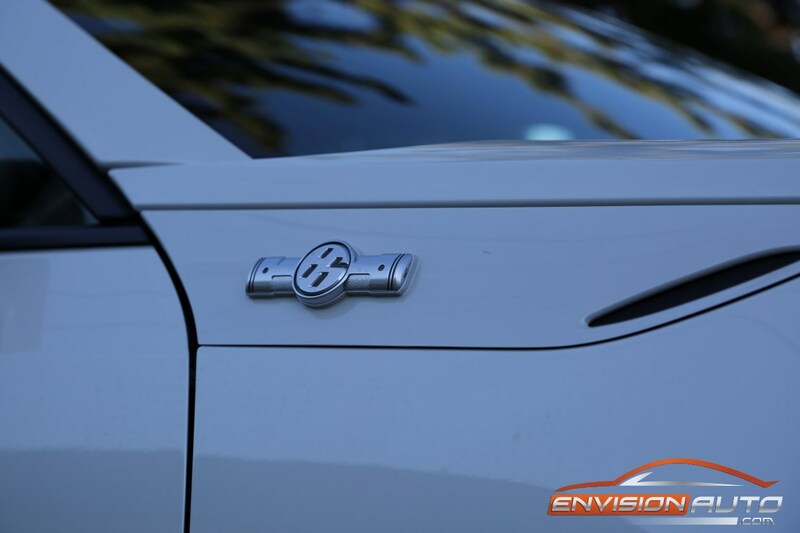 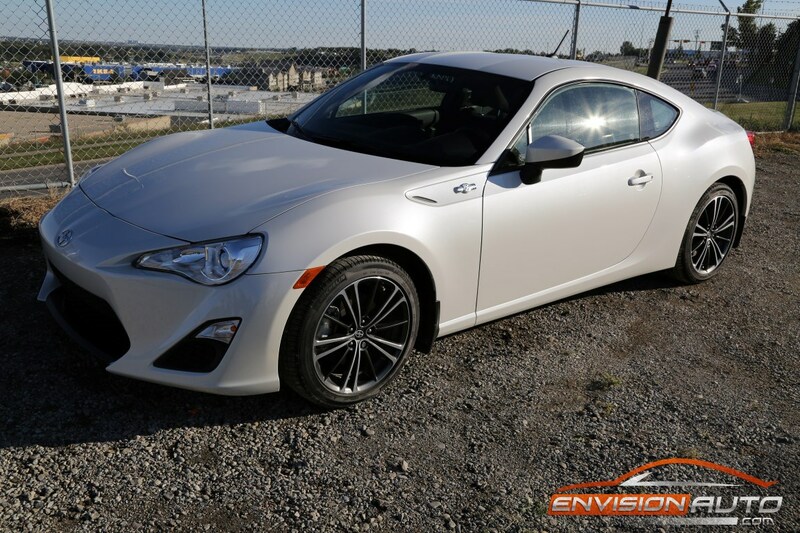 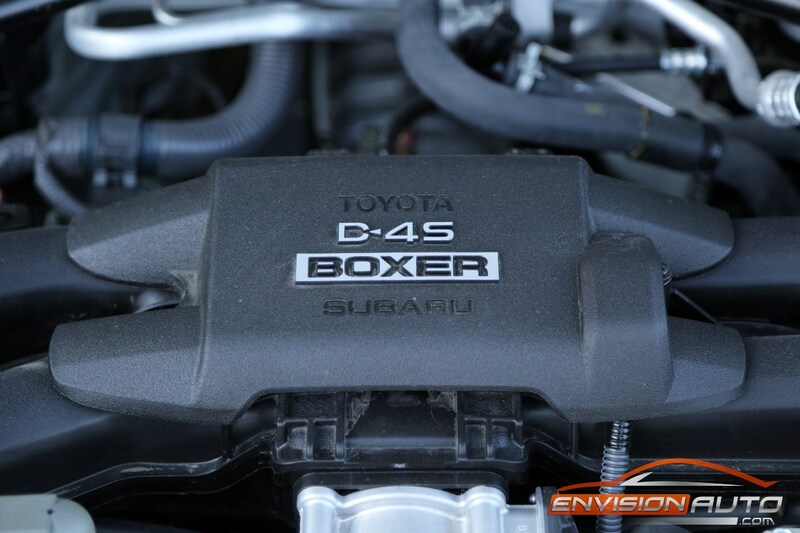 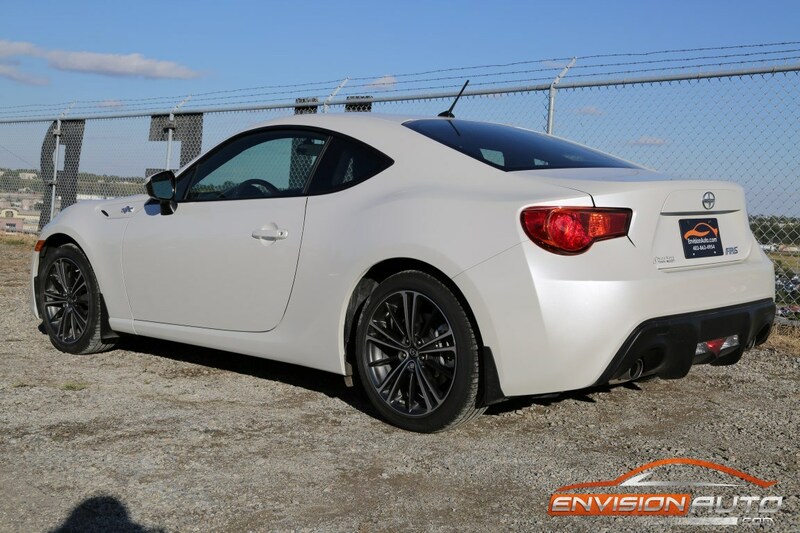 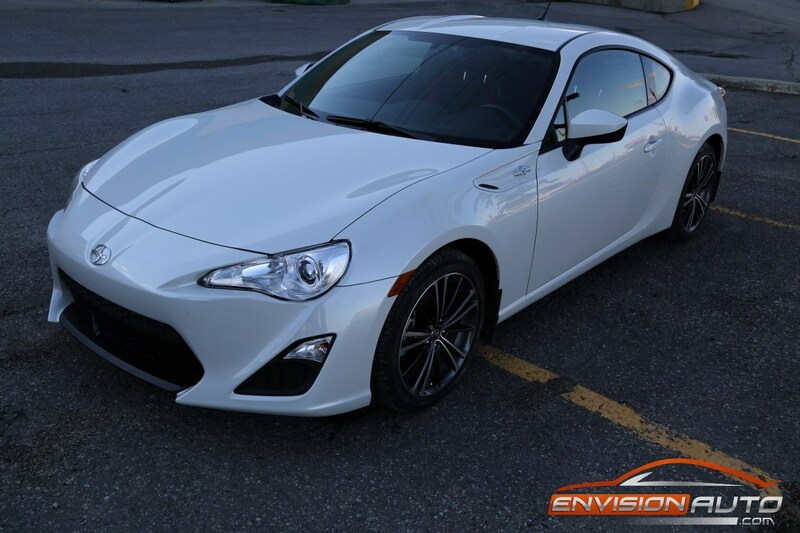 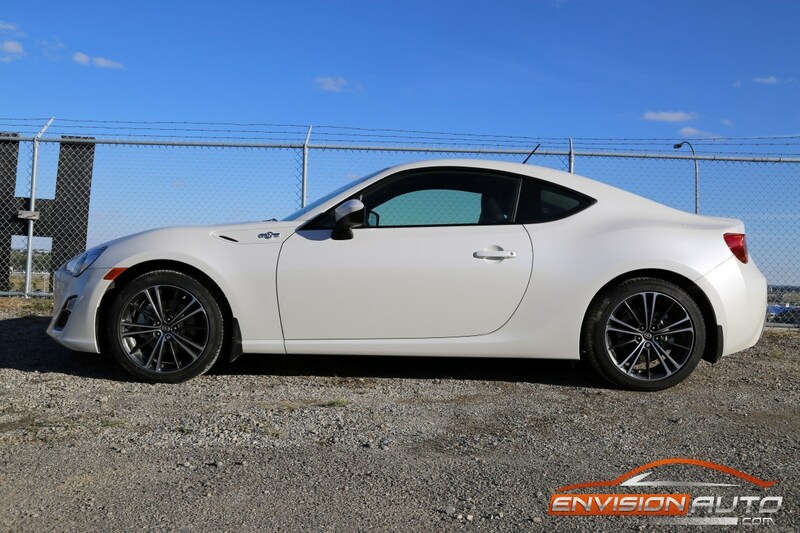 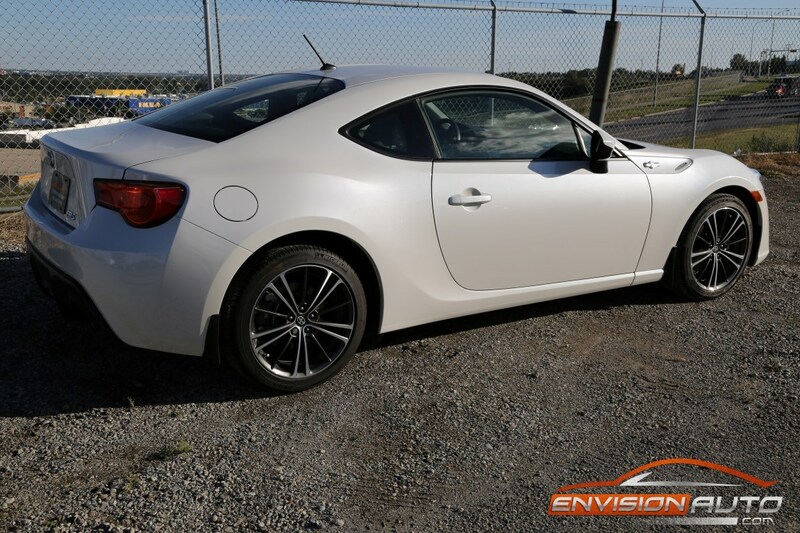 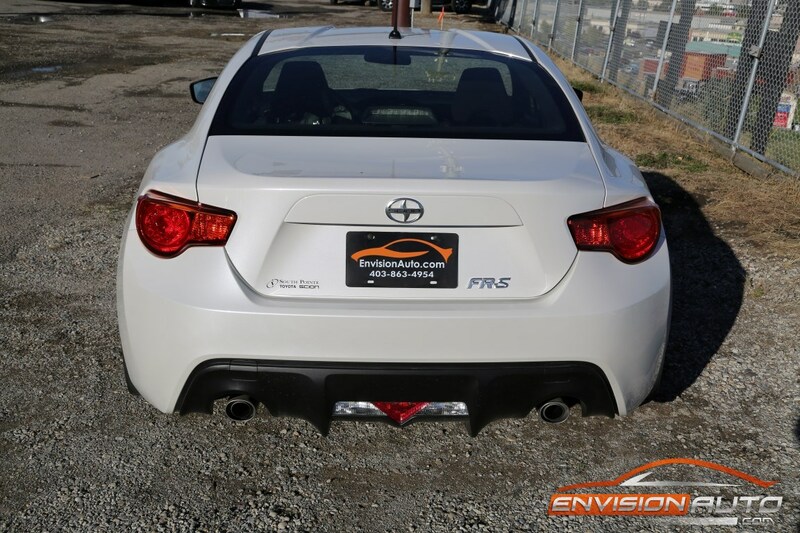 More Details : – 2013 SCION FR-S – 6 SPEED MANUAL TRANSMISSION – VSC SPORT MODE – BLUETOOTH – DUAL EXHAUST – REAR DIFFUSER – PIONEER TOUCH SCREEN – 4K KILOMETERS- FACTORY WARRANTY – ONE OWNER – CLEAN CARPROOF – FRESH SERVICE!!! 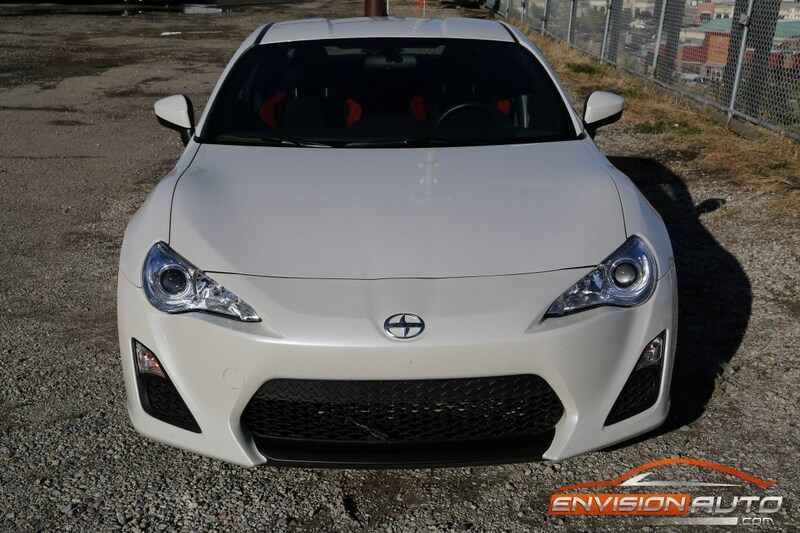 Color: Whiteout Ext. 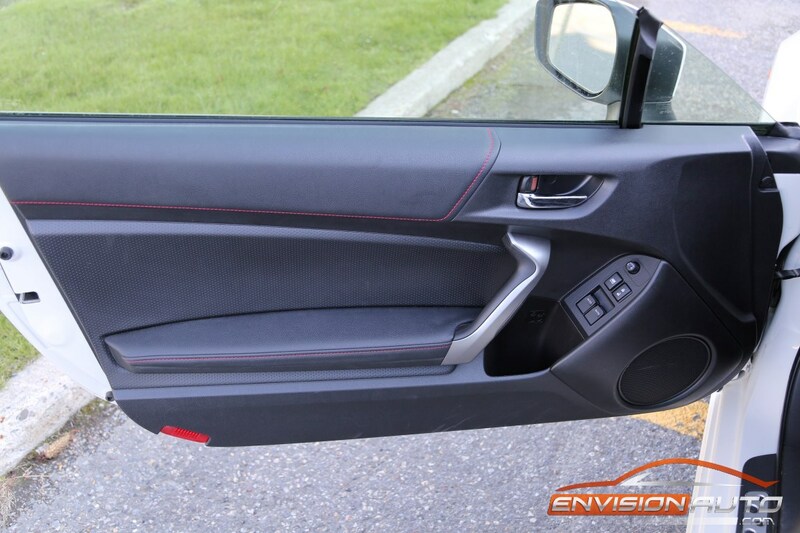 w Black & Red Cloth Int.